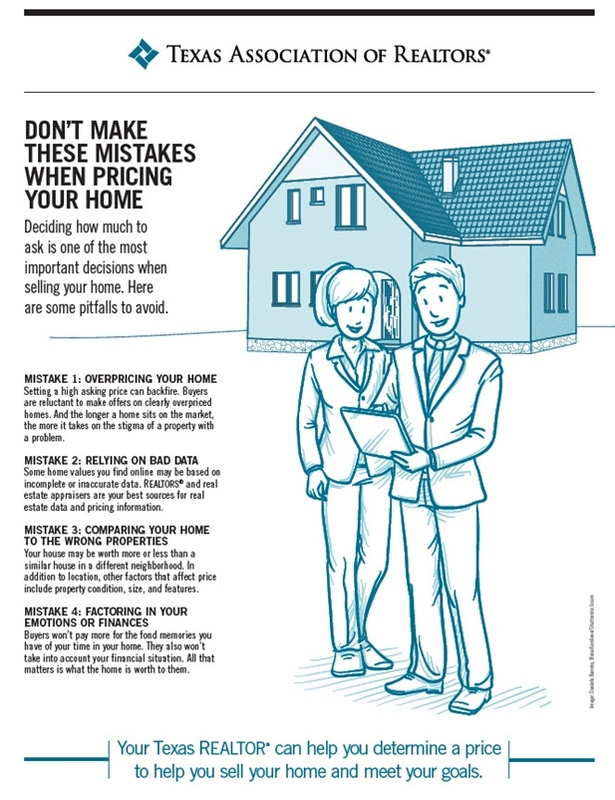 Pricing your home correctly is critical. 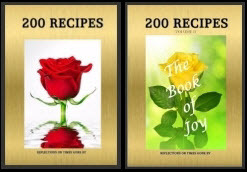 Mistakes can slow the process - and cost you! 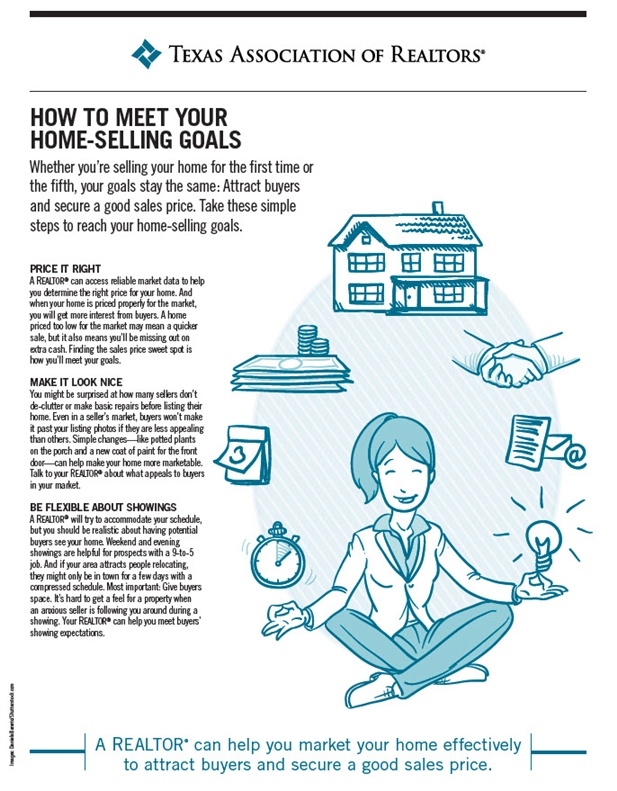 Spring is a Great Time to sell your home. 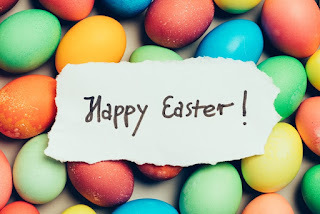 One of the reasons is almost everybody expects that spring is the best time to buy or sell. Give it about a minute and find out more in today's video! Selling? Call. Buying? Call. Thinking on it? Call too! 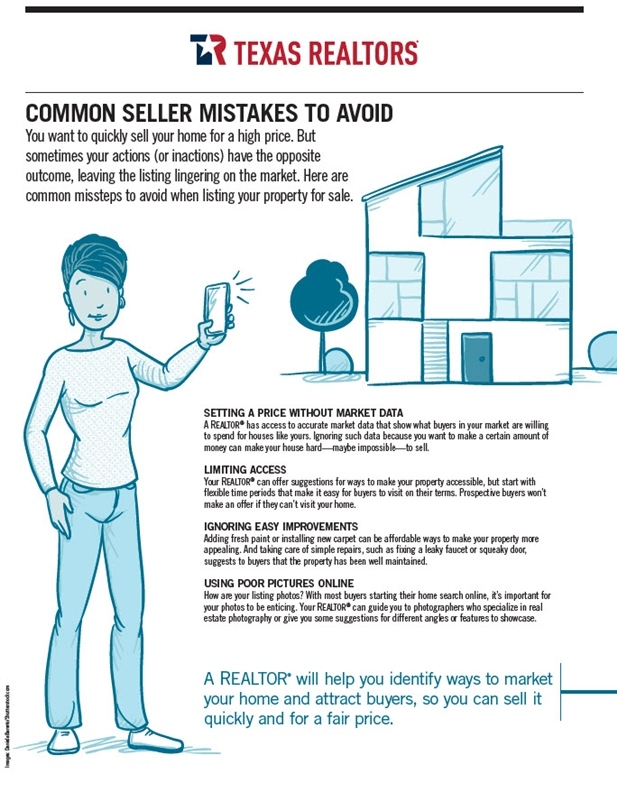 Working with a real estate professional helps get past these common errors. It is all about selling your home in the shortest possible time for the most you can reasonably get as a return on your investment. Ready to sell? Call me. 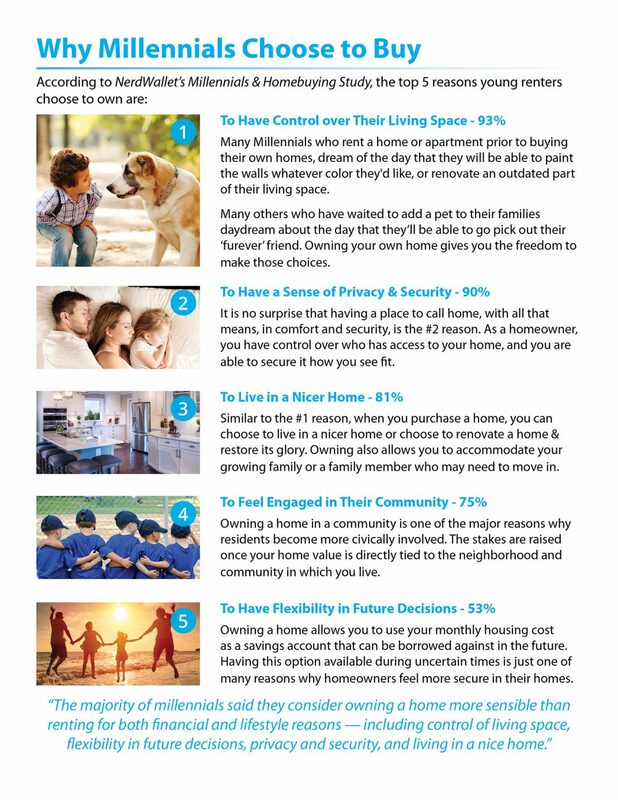 There are reasons Millennials are buying homes. 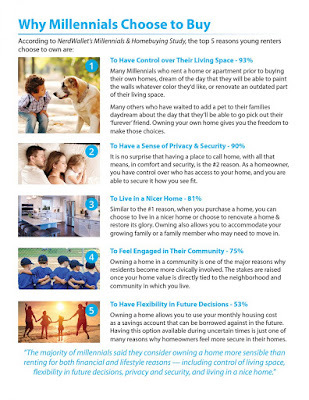 Find out some of those reasons and download your FREE copy of the Millennial guide. 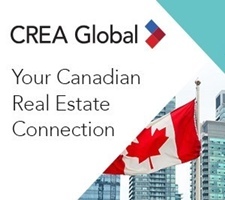 Once you have decided to sell, there are important considerations to getting the best price you reasonably can from your investment. Do the things mentioned in the list above and show the best that you can show! 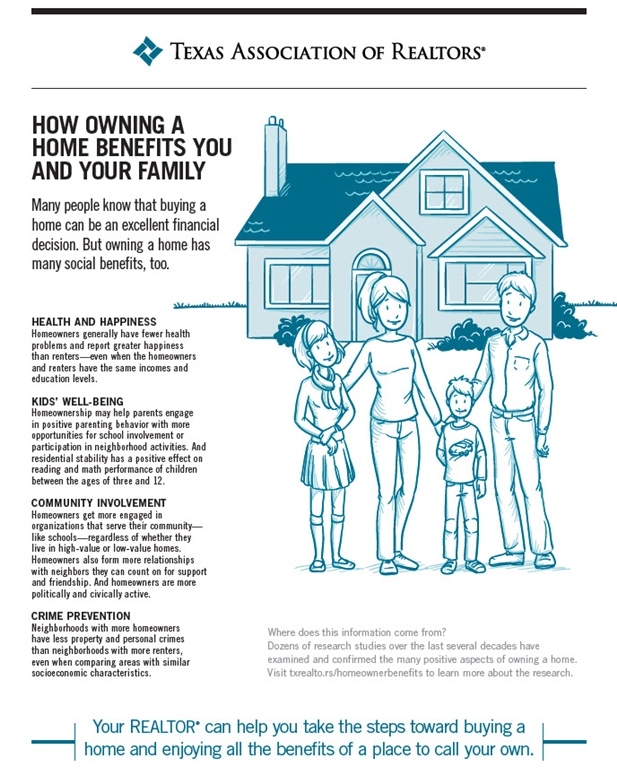 The #1 Benefit - Because it is YOURS! 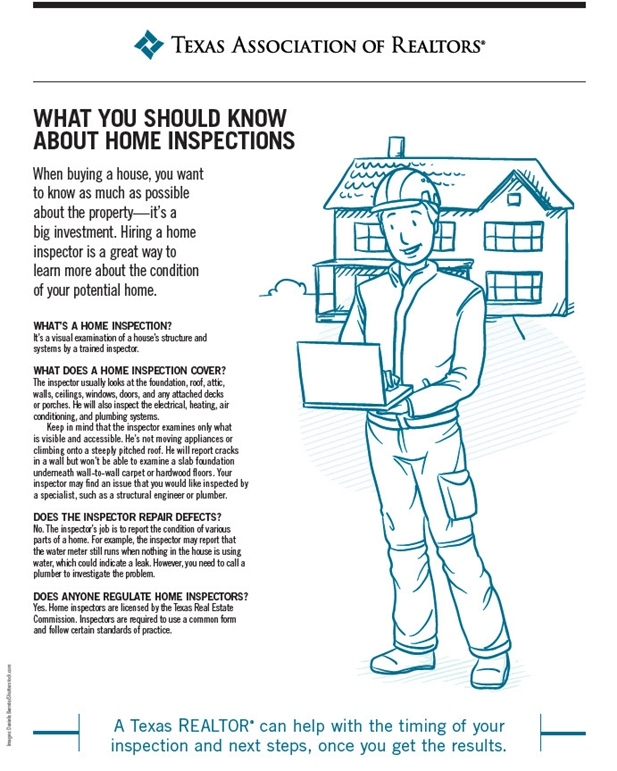 Of course you want to get a home inspection. You are hiring a pro to tell you about the condition of the house you are buying. Surprises may be nice sometimes - but not when you just bought a house! The video is only about a minute long. The answers remain indefinitely! 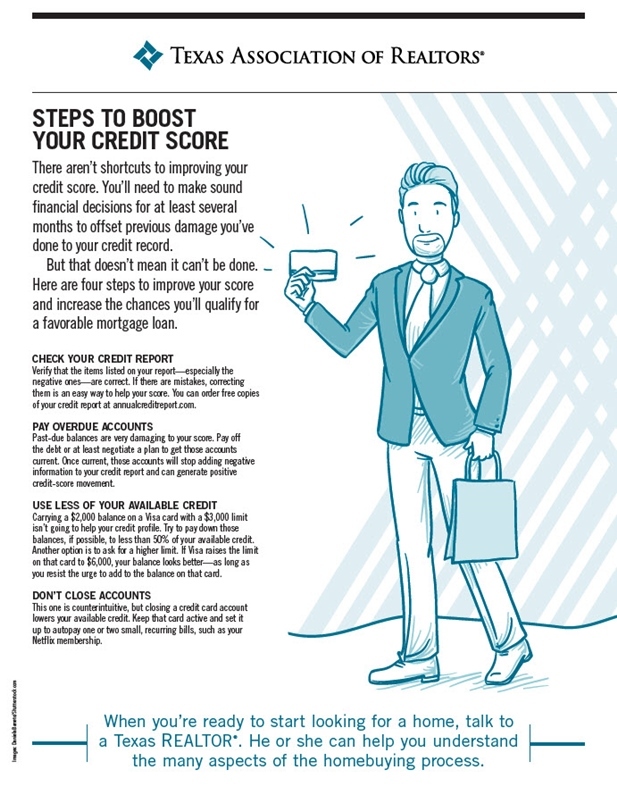 It is always a good idea to strive for the highest and best credit scores that you can earn. Having said that, don't let lower scores keep you away from buying a house. Get with a mortgage professional and get reviewed. You would be surprised at scores that can qualify. In the worst case, a mortgage professional can give you suggestions to get you on the road to qualify for a home of your very own. You have heard the expression - TRY ME - well... try me. Let me get you together with a mortgage person so we can figure it out. Don't house shop without doing the mortgage check first! Over the next week or so, we are going to be sharing important information from the Texas Association of REALTORS. 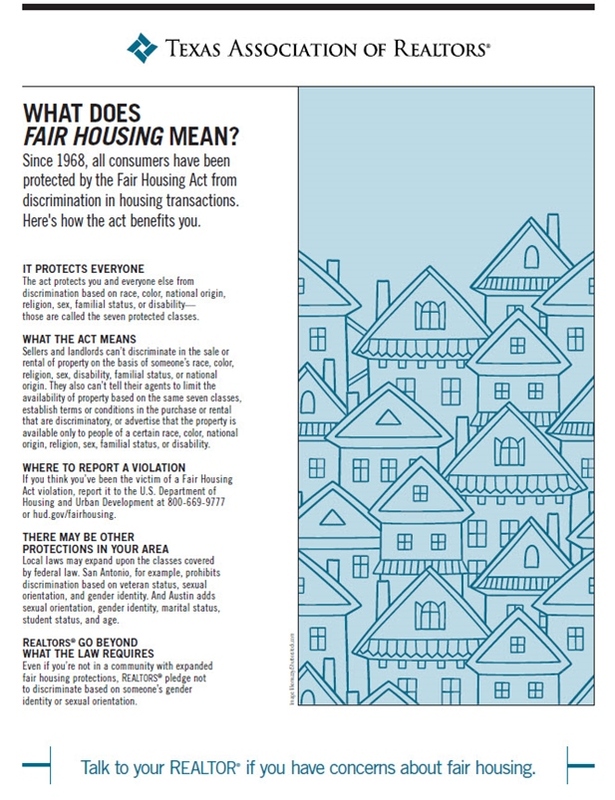 Fair Housing for all is a core belief.